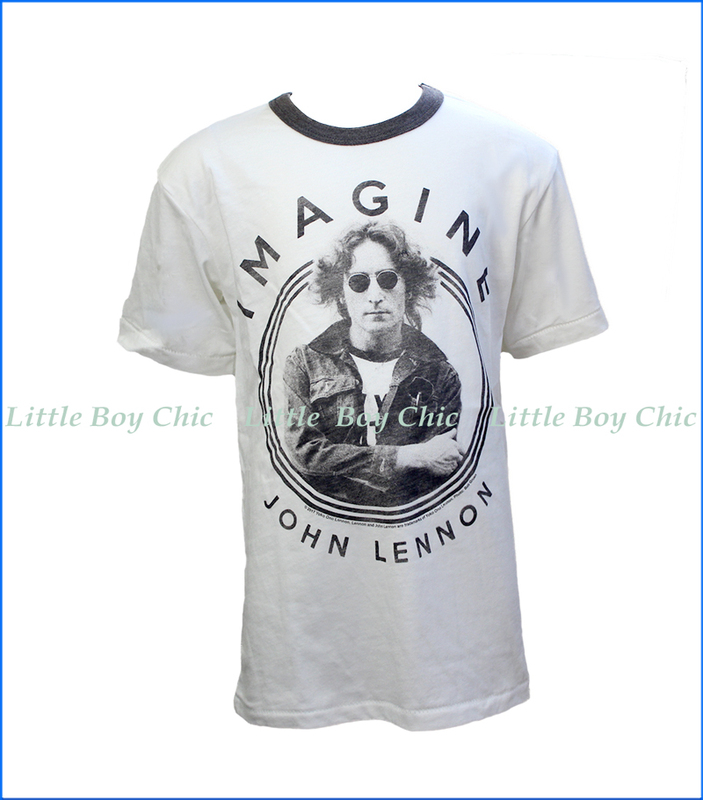 This vintage-inspired licensed tee features the iconic image of John Lennon inspired by a greatest hits album cover. Classic fit and dual blend for comfort and softness. Contrast ringer crewneck with ribbing.